Crown moulding adds a beautiful finish to elegant rooms. To get this look you would simply hire a professional to figure out and install all of the complicated miter cuts. 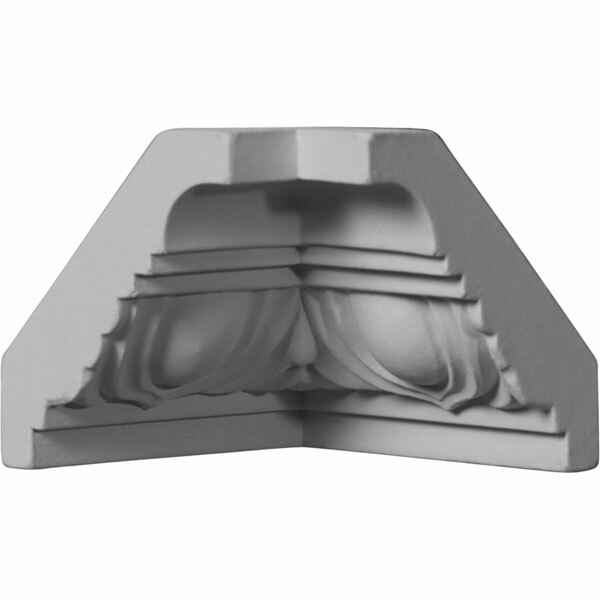 This made the cost of crown moulding more expensive as this method can be labor intesive. Not anymore. Our moulded inside and outside corners make installation a breeze. Say goodbye to miters with our DIY corners and couplers.